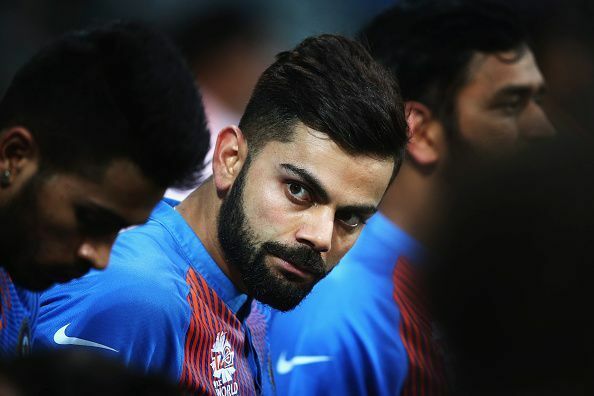 Virat Kohli in at 4: Debating a logic that sounds daft but could hold sense! Home Point of the Week Virat Kohli at No. 4 – is the debate for real? If some random guy had suggested that the world’s best limited-overs batsman Virat Kohli might bat at No. 4 in the World Cup, despite the astounding success he has had at No. 3 and with the palpable stability that Ambati Rayudu now provides at No. 4, most would have brushed his arguments aside as naive and uninformed. But when the coach of the Indian team and one that commands a lot of authority and influence, moots such an idea, it is worthwhile to at least weigh the pros and cons of such a punt. Well, come on guys, it was only about six months back that Team India was struggling to find a stable number four. 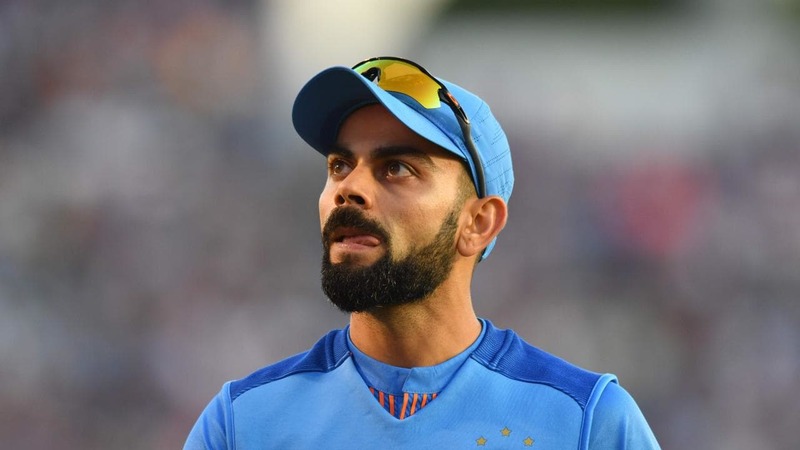 Several players were tried at that position including Manish Pandey, KL Rahul, Kedar Jadhav, Dinesh Karthik, and even Yuvraj Singh but to no avail. It was when Ambati Raydu was finally slotted at the position that he instantly clicked with a century against Windies. 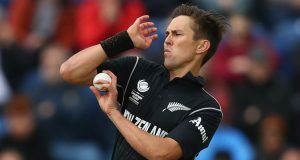 He also showed against New Zealand that he has the game to adjust to the situation. Rayudu can be both orthodox and non-conventional when need be. He has an average of close to 50 which is rare to see in ODI cricket. 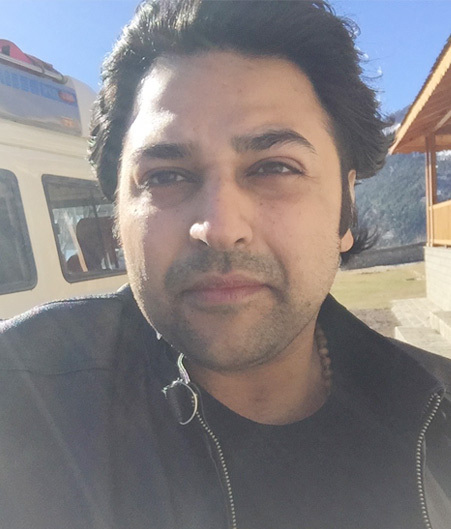 “The good thing about this Indian top-three is we can separate them if conditions and situations demand. Someone like Virat Kohli can go to number four, and we can put a good number three to bring more balance to the batting line-up. That’s flexibility for you, and for big tournaments like the World Cup, you have to be flexible to see what’s the best balance for the side. So we will decide that. With the current resources at hand, there are only two players who can qualify as ‘good No. 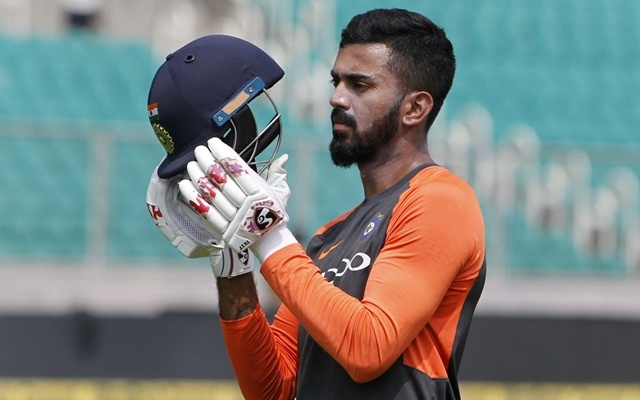 3’ picks – KL Rahul and Ambati Rayudu. This debate has been refueled by classy knocks from Rahul in the two T20Is against Australia. Firstly, his place in the World Cup squad hangs by a thin thread as of now. At least, that is what it appears on imminently by virtue of his recent form. Secondly, it is too close to the World Cup to experiment and unsettle the batting lineup. The other option is batting Ambati Rayudu at three and Kohli at four. That does not seem to make quite a lot of sense either. It’s like saying that just because we can do it, we might as well do it. 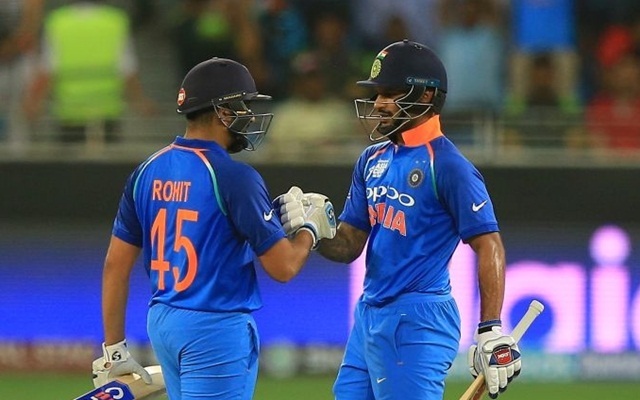 The coach argued that India’s best batsmen in Rohit Sharma, Shikhar Dhawan, and Virat Kohli are all slotted at the top three positions and hence if the team loses them early, a lot of pressure falls on the middle order. 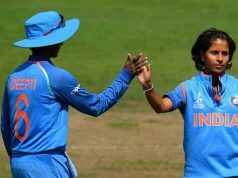 There might be days when the conditions are bowler friendly in England in which case, India can be bundled out cheaply in a big World Cup match. He argues that if we bring in ‘a good number three’ and push Kohli at four, it can help strengthen and probably lengthen the batting. 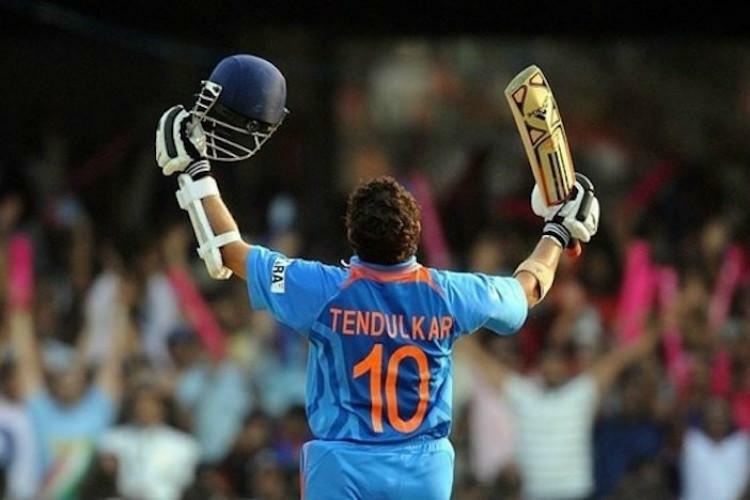 Where did Sachin Tendulkar bat most of his ODI career and who did he bat with? For a large part of his career, he opened the batting along with Sourav Ganguly and later Sachin and Sehwag opened and Ganguly batted at No. 3 and they were vastly successful. 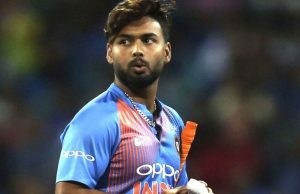 Instead of saying that India will send our best man in at the earliest possible so that he gets an opportunity to play the most deliveries and build the tempo of the game, aren’t we protecting him? This, lest it is forgotten, is arguably the best batsman in the world. The top three look settled and there seems no relevant enough reason to fiddle with it. One reckons, floating such ideas only acts to the confusion which must be avoided. Especially, when we stand this close to the 2019 World Cup, with India being one of the favorites to win the title. Now let’s say you were to call the shots here. Would you tamper with Virat Kohli’s usual position, King that he may be, with the pinnacle of the sport just a little over a month away? 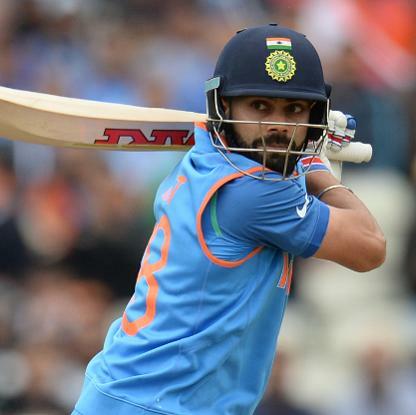 Should Kohli bat at number 4? 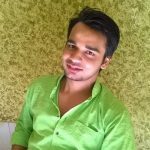 Why Kohli should bat at number 4? Previous articleHas Vijay Shankar ended India’s search for a true all-rounder? Next articleAshwin runs out Buttler and IPL births Mankading. But who’s to be blamed, if at all?